YOU ARE HERE:Home » Comparisons » M1 Finance vs Vanguard Personal Advisor Services – Should I Pay for a Robo-Advisor? 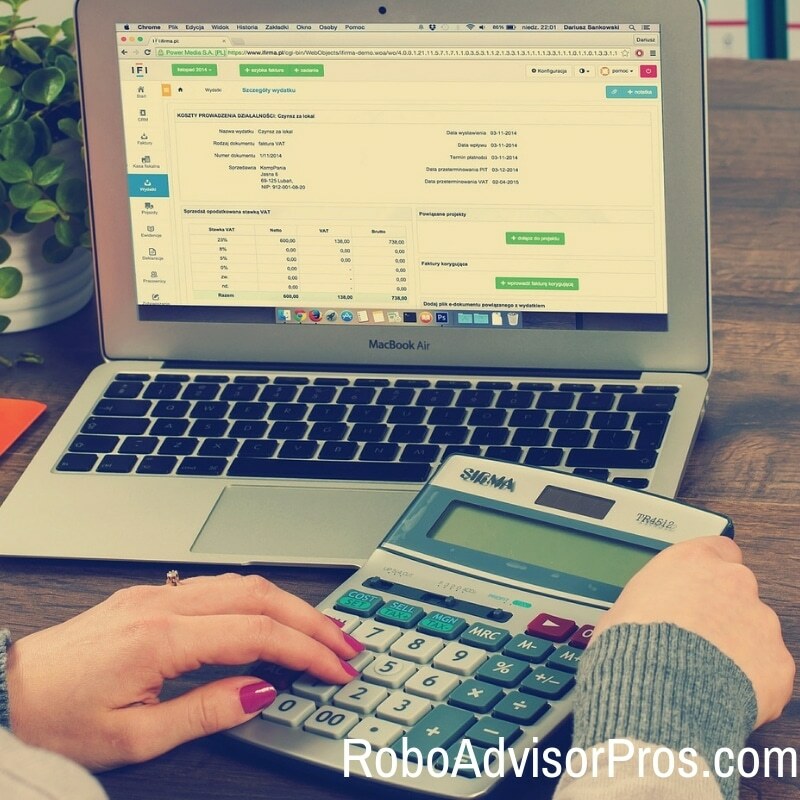 When Should I Pay For A Robo-Advisor? With so many robo-advisors offering low-to-no fee services, it can seem like a no-brainer to choose the most affordable robo for your investing needs. After all, the more money you save on asset management fees, the more you can invest—right? This line of thought will only get you so far, unfortunately. While there are many among us who feel confident managing our own investments, still others might prefer to have a more hands-on human financial planner to help get the job done. M1 Finance vs Vanguard Personal Advisor Services: Who Benefits? Today we’re looking at M1 Finance vs Vanguard Personal Advisor Services—two investing options that come with vastly different price tags. Overview Free robo-advisor with opportunity to customize investments. A personally crafted robo-advisor investment portfolio guided by a human financial advisor. 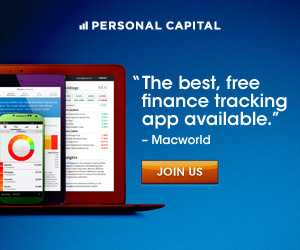 Top Features Unlimited variety of investment vehicles & strategies. Choose your own investments or pick from pre-made investment portfolios. Access to socially responsible funds. Rebalancing. The human financial advisor drives the entire process. Together, you & the advisor create a customized investment plan. You can be as involved as little or as much as you'd like with your investments. The advisor monitors the plan. Rebalances your portfolio when needed. Contact & Investing Advice Phone (M-F) and email, 7 days per week. Human financial advisor guides the process. Helps build portfolio with low fee funds and serves as investing coach. Accounts below $500,000 get team of advisors, while those above $500,000 get a dedicated personal financial advisor. Low fee stock & bond mutual funds and ETFs selected from among the scores of Vanguard funds. Accounts Available Single + joint taxable brokerage. Roth, traditional, rollover + SEP IRA. Trust. Business accounts. Individual & joint investment accounts. Roth, traditional, SEP, Simple & rollover IRAs. Trusts. 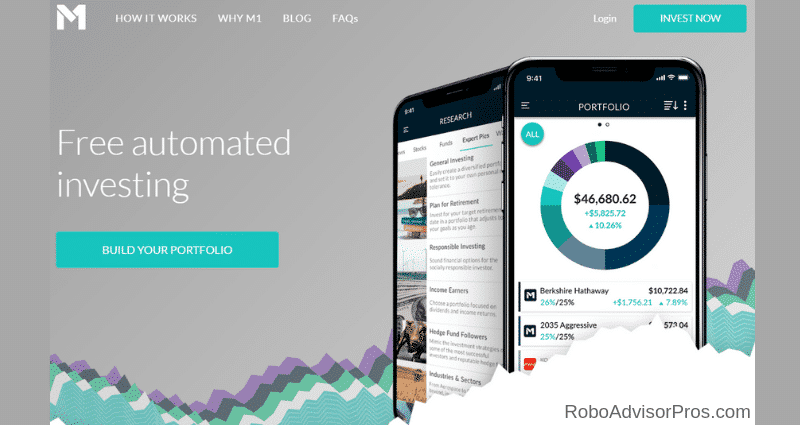 M1 Finance is a customizable robo-advisor that offers “pie” style investing: that is, investors select from over a thousand investment options, with each investment in their portfolio making up a slice of the overall pie. Investors can customize their portfolios with up to 100 slices of pie. This is an extremely visual way to look at investments and is appealing to many users who know what they’d like to invest in and want to take full control of customizing their portfolios. Vanguard Personal Advisor Services is a human-led robo-advisor. Investors work closely with a human financial planner to set up their account and throughout their relationship with Vanguard, while the robo-advisor supports this process. In short, clients can expect the best of both worlds with Vanguard. Those who choose Vanguard Personal Advisor services get the benefit of a huge company that held billions of dollars in AUM in 2018. Vanguard created the first index fund and offers a wide range of financial services under one roof. For some investors, this might be the selling point; others who feel confident in their ability to select investments may feel that working with Vanguard Personal Advisor Services is not worth the expense. M1 Finance is also expanding it’s services with M1 Borrow, where investors with more than $10,000 can borrow from their account. Launching soon is a suite of cash management tools such as a debit card, direct deposit and M1 Spend Checking. Vanguard Personal Advisor Services offers easy access to all of the Vanguard offerings, such as an investment brokerage arm for DIY investing along with cash management checking and savings accounts. Larger investors—those with a minimum of $50,000 to invest up front—will benefit from Vanguard Personal Advisor Services. While these investors will start out with a 0.30% AUM fee, those who hold large investment accounts will see their rate dropping due to the tiered fee scale. Additionally, those who might need a more hands-on, supportive approach will appreciate Vanguard’s human financial planners. This level of support goes beyond what a traditional robo-advisor can provide, especially in uncertain financial times. While robo-advisors are great at running algorithms and calculating financial moves, nothing beats a human professional when you need someone to talk out investment decisions. Many investors would benefit from M1 Finance, however. In particular, M1 Finance is tailored to an investor with a DIY mentality. 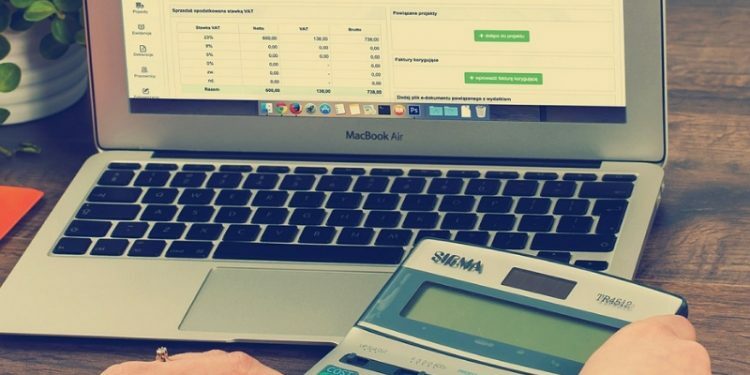 The flexibility in customization options is extremely attractive, though M1 Finance also offers pre-made portfolio suggestions for users who want to let the robo-advisor algorithms make calculated financial decisions on their behalf. Cost-conscious investors will also benefit from using M1 Finance. This robo-advisor is among the most affordable (it comes in at #1 on our list! ), and still packs a pretty hefty punch as far as services are concerned. Vanguard Personal Advisor Services has a steep entry point: investors need to start with a minimum balance of $50,000. While this is pocket change for some investors, it is much higher than M1 Finance’s $100 minimum investment. There is also a vast difference between what these two robo-advisors charge. M1 Finance is appealing to many investors because it is free! On the other hand, Vanguard Personal Advisor Services charges 0.30% AUM and may have additional charges for transactions, commissions, or other services. While it may seem that M1 Finance is the clear victor here, there are some things money can buy and investors should carefully consider the benefits of investing with a more expensive service like that provided by Vanguard Personal Advisor Services. 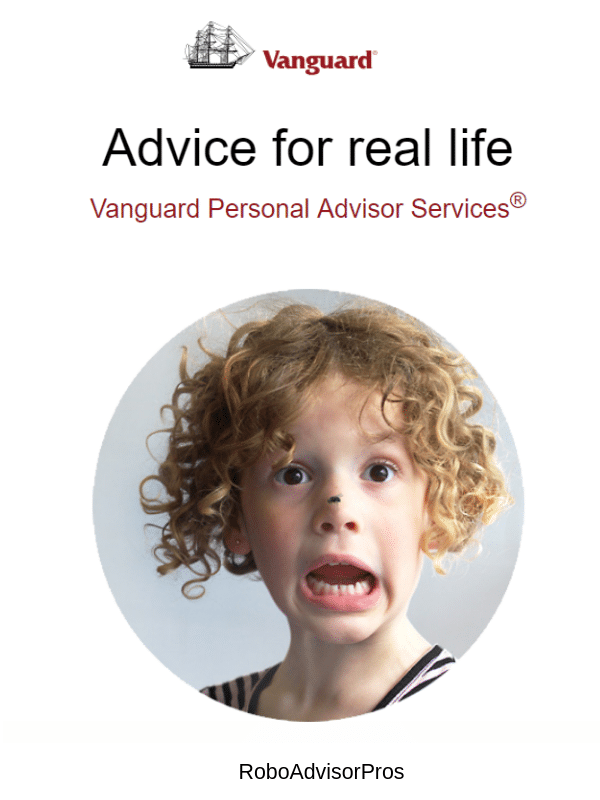 Vanguard Personal Advisor Services really takes the “personal” part of their name seriously. Investors who use this robo-advisor get tailored investment advice and support by human financial planners. The real benefits kick in when an investor’s AUM tips over $500,000. While all investors get access to a team of financial planners, those with AUM over $500,000 get access to a dedicated financial planner. Although M1 Finance offers thousands of investments along with scores of pre-made portfolios, it is essentially a DIY platform. M1 Finance lacks human financial advisors. So, it’s best for investors who don’t need to talk to someone about their investments or financial planning. M1 Finance allows investors to choose from over 6,000 NYSE, NSADAQ, and BATS ETFs. These funds span the stock, bond and alternative universe. Since investors have the option to allocate up to 100 different slices of pie within their portfolios, this allows for a lot of personalization. Vanguard Personal Advisor Services also has ETF options available to investors, and also offers bonds and index funds as investment options. These investment options are primarily Vanguard funds, but with such a large company there is much to choose from. The options are selected in concert with the financial advisor. While the investor can have as much or as little input as desired. These two robo-advisors are tailored to very different audiences, so a cut-and-dried comparison is impossible. Nevertheless, there are crucial things to remember about each robo-advisor before selecting one for your own investments. M1 Finance is the affordable, easily accessible robo-advisor that is good for new investors and expert DIY-ers alike. With such a wide range of customization options and pre-made portfolios, M1 Finance caters to a variety of individuals. This robo also has a wide selection of investment funds available, so investors won’t feel that their choices are limiting. Vanguard Personal Advisor Services requires a higher up-front investment and does have management fees; however, these fees go toward human financial planners who will assist investors along the way. While the robo-advisor certainly does a lot of the heavy lifting, the human financial planners can help investors set up their accounts and will both manage and rebalance these accounts. Those who invest in robo-advisors with no account management fees can DIY themselves to high returns and certainly see strong financial growth. While, some paid robo-advisors offer services that could more thoroughly support the investment process. Investors with large amounts of money might find that the 0.30% AUM fee is more than worth it in exchange for access to a human financial planner. *Disclosures: Please note that this article may contain affiliate links which means that – at zero cost to you – I might earn a commission if you sign up or buy through the affiliate link. That said, I never recommend anything I don’t believe is valuable. Betterment Review 2019 - Should I Sign Up for Betterment?